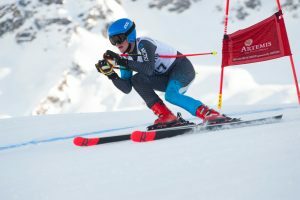 NPTC Group of Colleges’ sport student and British ski sensation Joshua Price has brought home two medals from the Artemis Anglo Scottish Cup 2019 held in Pila, Italy. 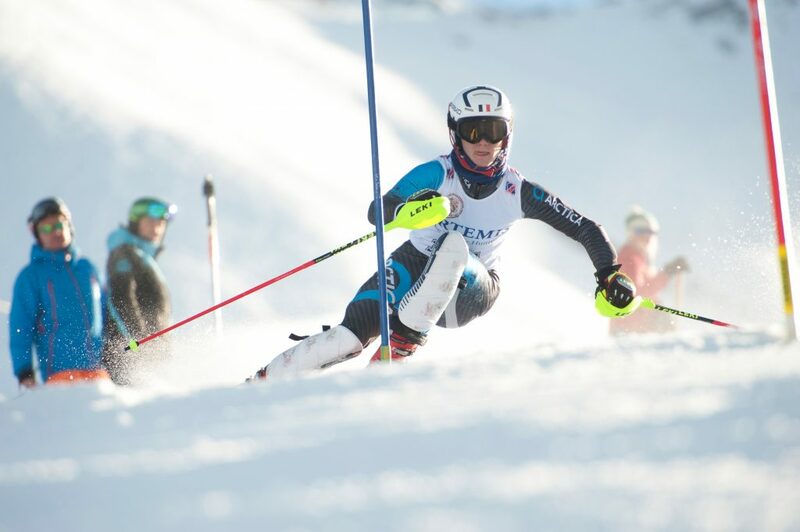 Following on from his success in last year’s Welsh Alpine Championships (which you can read about here), Josh picked up a medal in both the Super G and the Slalom events, competing against contemporaries from across Europe. This competition forms part of a GB training, where he will be for the next couple of months. Joshua, who is studying Sport Level 3 Development Coaching and Fitness at Llandarcy Academy of Sport, will continue his studies alongside his skiing whilst out in Italy. There is education built into the Team GB programme and his lecturers are supporting him via e-mail. Sali-Ann Millward, Deputy Head of School: Sport and Public Services is thrilled with Josh’s continued success; “It is a great opportunity for Joshua and displays the commitment staff have in supporting students’ progression with elite sports”. Josh’s next competition will be in Chambery, Switzerland, in a couple of weeks’ time. He has a jam-packed training schedule in the run-up to this event, and he’ll be put through his paces with lots of gym time with his fitness coach as well. Good luck Josh! 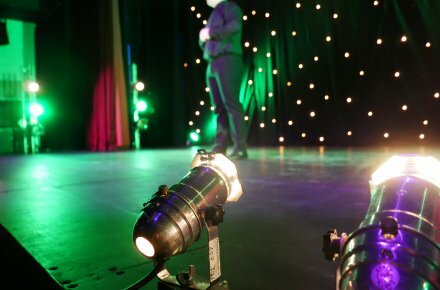 We’ll share the latest news on Josh’s competitions on our social media feeds. Give us a follow to stay connected. Pic Caption: Joshua Price photographed at the Artemis Anglo Scottish Cup 2019 in Pila, Italy.